7912 Emma Court Louisville, KY 40291 | Home for Sale | MLS #1420231 | Joe Hayden Real Estate Team - Your Real Estate Experts! Very well maintained and tastefully updated home at 7912 Emma Court in the Glenmary East Subdivision! This home, found on a quiet cul-de-sac, welcomes you with pristine landscaping and a soaring entranceway. 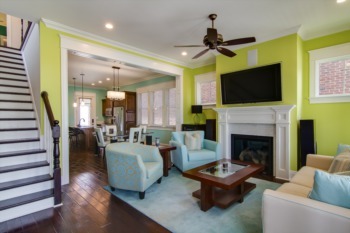 Oak hardwood flooring abounds on the first floor, leading you past the formal dining area and into the great room. Centered around a charming fireplace, the great room is open to the expansive eat-in kitchen. 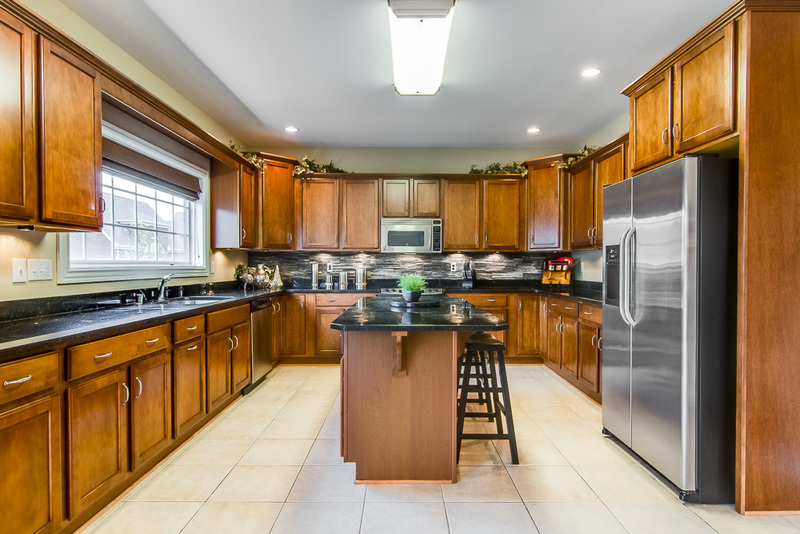 The kitchen is larger than you typically find in this style of home, with ample granite counter space, a stylish tile backsplash and a picture window. The first floor master bedroom features a double-tray ceiling and an en-suite master bathroom, including a tall dual vanity, over-sized shower, a jet tub, water closet and spacious walk-in closet. The first floor also includes a laundry room and a half bath. The second floor features a sitting area and 3 additional bedrooms, two with walk-in closets and one of those with an en-suite full bath. There is also a full bath in the hall servicing the remaining bedrooms. The basement is simply stunning. Very few finished walk-out basements in the area are as nice or boast of as many features. 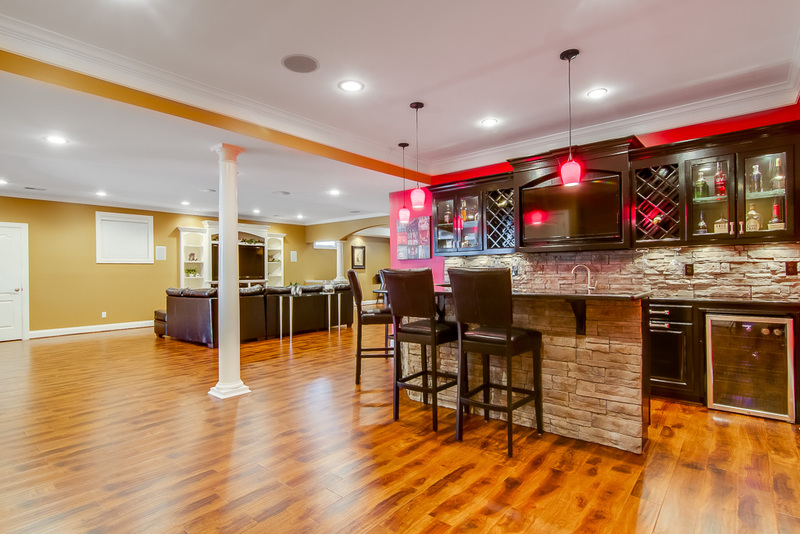 A custom bar, a gaming/pool table area, a media center and built-in shelving, plus a flex space and a full bath, augmented by beautiful engineered hardwood flooring and additional storage space, all make for a wonderful entertaining/gathering space. 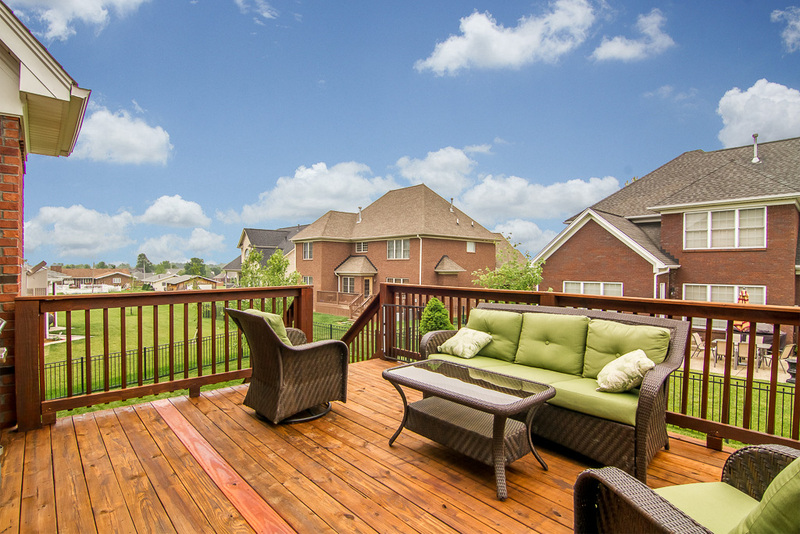 Outside, the refinished deck overlooks a fenced rear yard adding to the functionality of the home. The 2.5-car garage features extra tall garage doors for larger vehicles. Additional features include an irrigation system, an alarm system, a radon mitigation system, a newer roof, and extra storage under the deck. With an acceptable offer, the following mounted TVs to remain - main floor: master bedroom and great room, basement: bar area, pool table area, and media center (with surround sound system). The owner will pay an invoice at closing in the amount of $2,924.76 to RiverCity Flooring to refinish the first floor hardwood flooring with an acceptable offer. For HOA information, visit www.GlenMaryEastSec3.com. 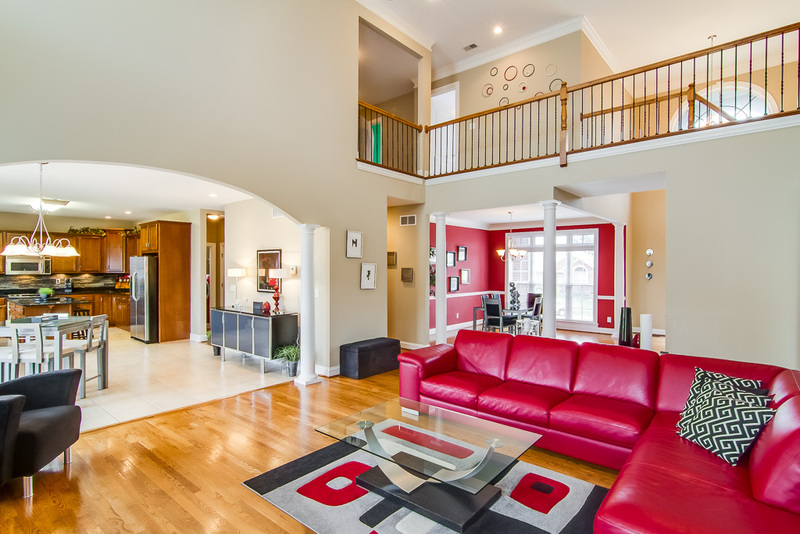 Schedule your private showing today to see this special home at 7912 Emma Court!